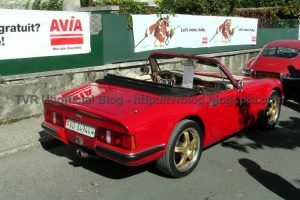 In August I presented you some pictures from Mollis, Switzerland. 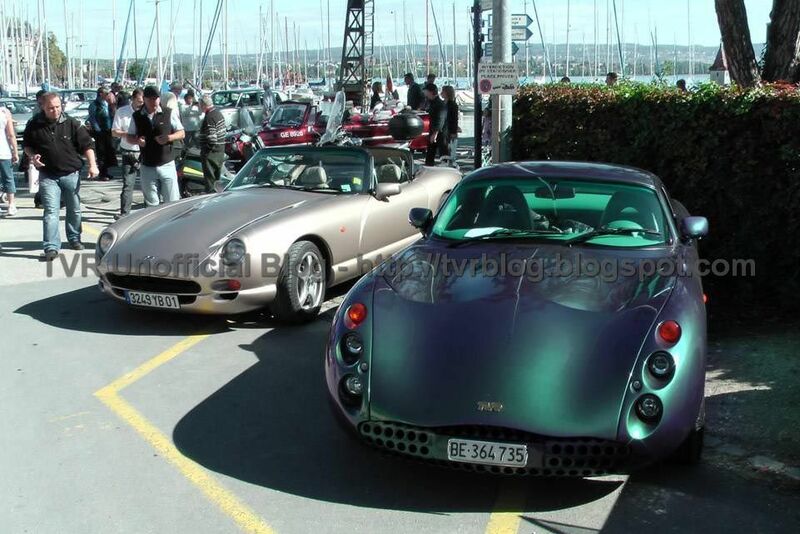 On last October 2nd I was with my son and a friend in Morges on the boarder oft he lake of Geneva. 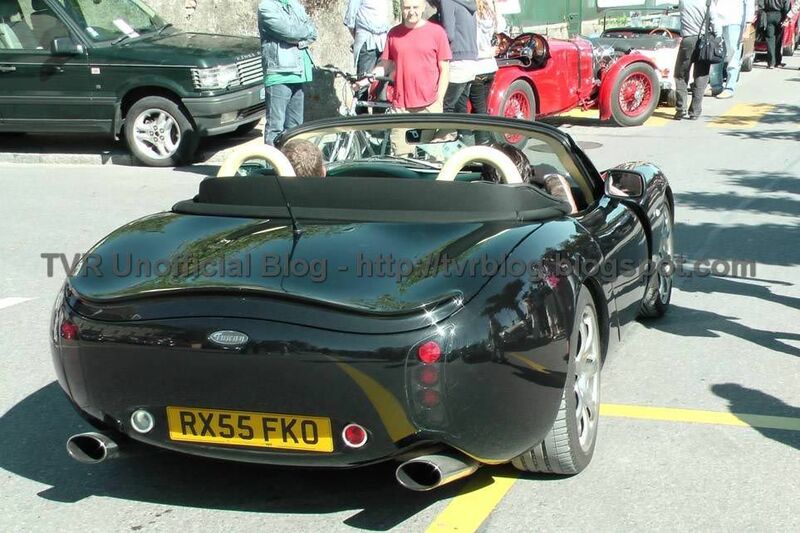 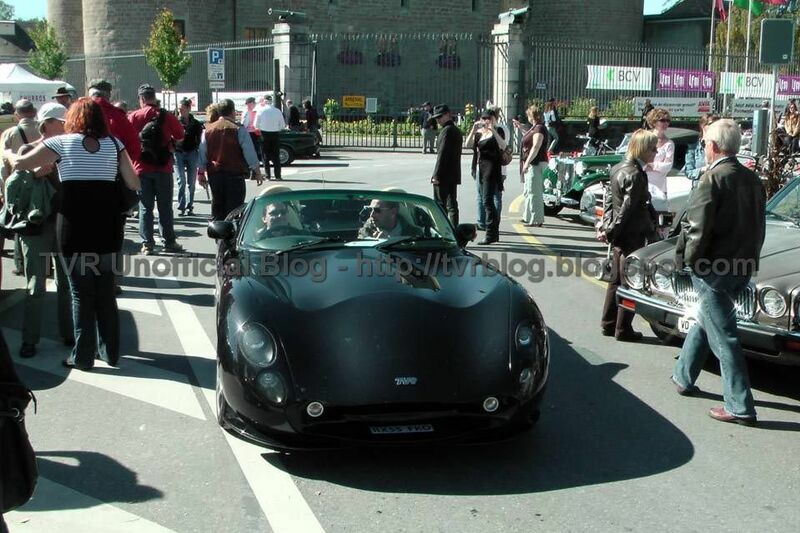 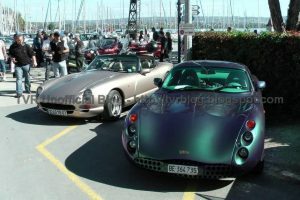 In Morges there is the most important meeting of british cars in Switzerland.There are always about 2000 cars. 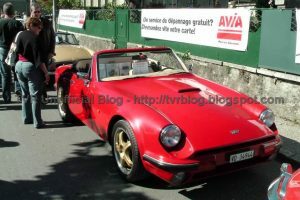 Every year there is a special marque which is „the guest of honor“, this year it was Alvis. You see hundreds of Jaguar, Lotus, MG, Triumph, Austin-Healey, Sunbeam and a lot of others – also some TVRs. 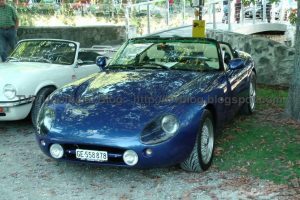 It is a very familiar meeting: you see grandmothers, grandfathers, a lot of enthusiasts, children and even babys, it is always like a big family. 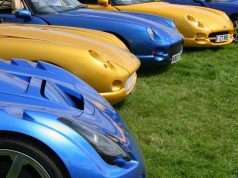 The family of british cars. 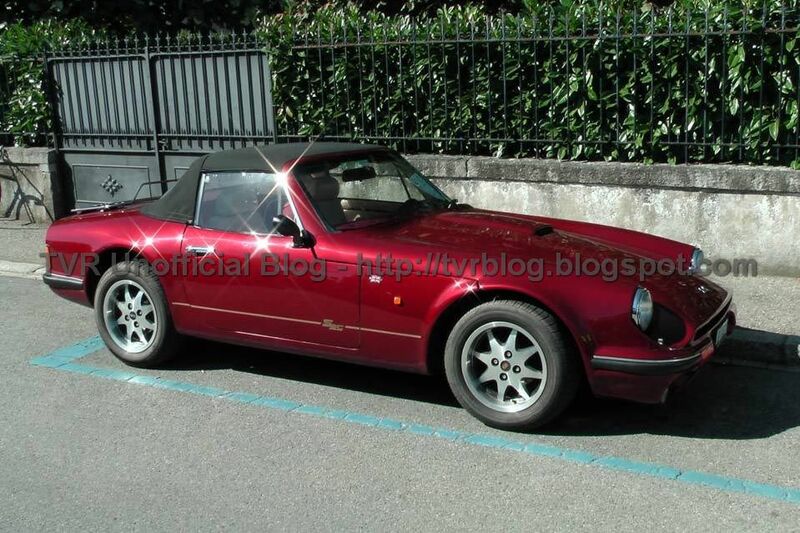 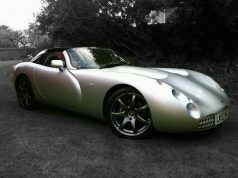 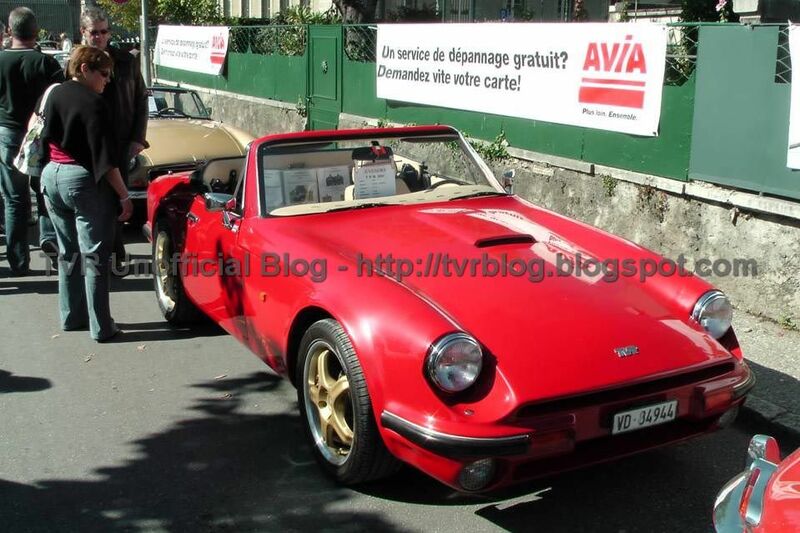 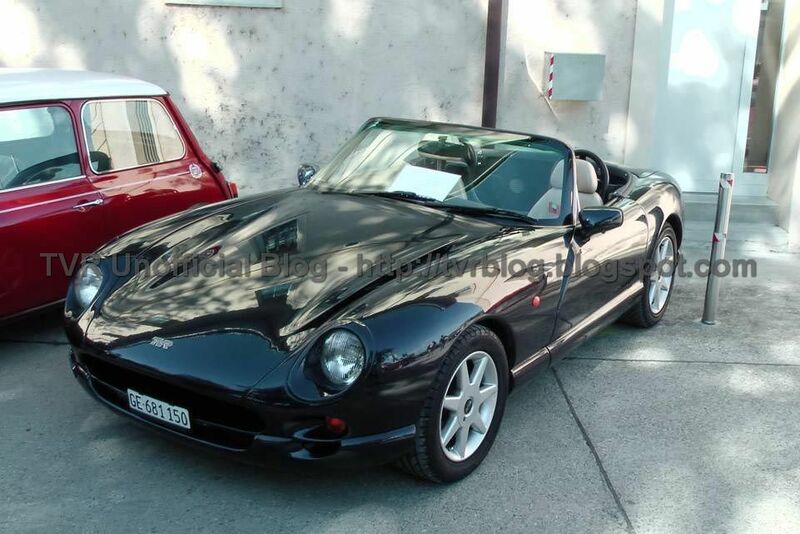 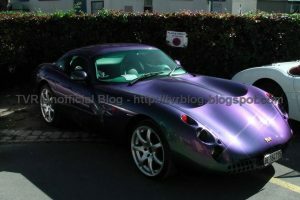 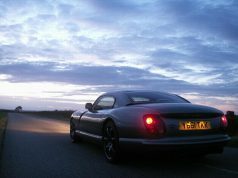 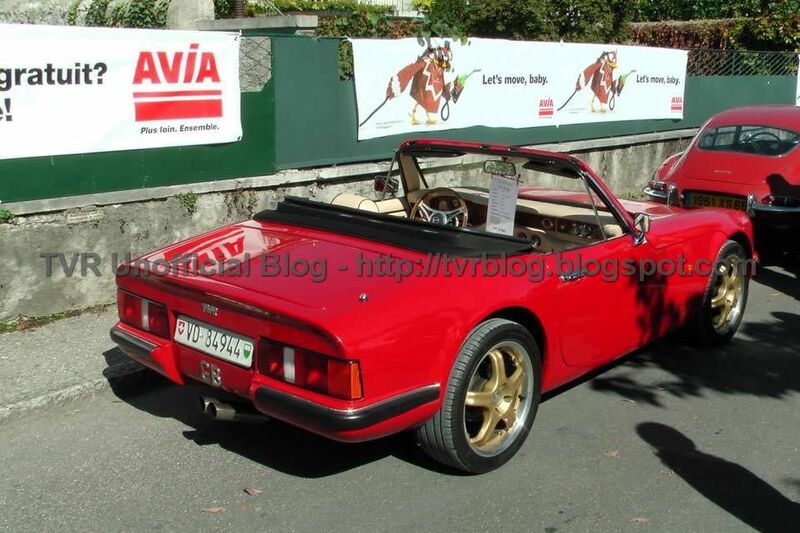 Here are some pictures of the TVR’s we have seen: among TVR Tuscan Covnertible, Chiamera and S2 there were two rare cars: a TVR Griffith 500 SE with Left Hand Drive and a TVR Tuscan MK1 with Left Hand Drive, .